Buy and sell used Consumer Electronics from any and all manufacturers, including EFJohnson, Panasonic, Smart Technologies, Sony and more. 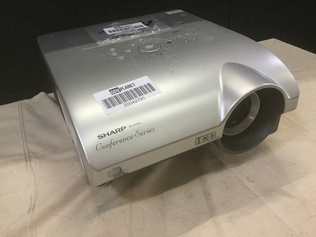 From Computer Printers and Computer Projectors to Misc. Consumer Electronics and Networking Equipment, you can be sure to find exactly what you need.